Do you have strong intuitions or déjà vu? Inner guidance and insightful dreams? Past life recall or out-of-the body experiences? These can be keys to finding greater spiritual freedom in this lifetime. Do you feel the answers to our fundamental questions are found within us? 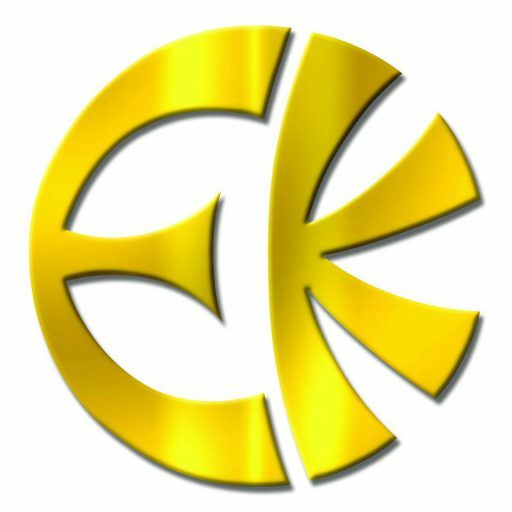 Eckankar is a spiritual teaching that offers simple spiritual exercises for people of all faiths, traditions and walks of life to develop and deepen a conscious and practical relationship with spirit.